Although the Animal Behaviour and Training Council has started to regulate behaviour professionals, it’s not illegal for unqualified or unregulated individuals to see animal behaviour cases. This is despite the significant risk that this can compromise the welfare of all concerned. I have seen a number of cases where aversive and damaging advice has been given to owners, and the pets have suffered as a result. 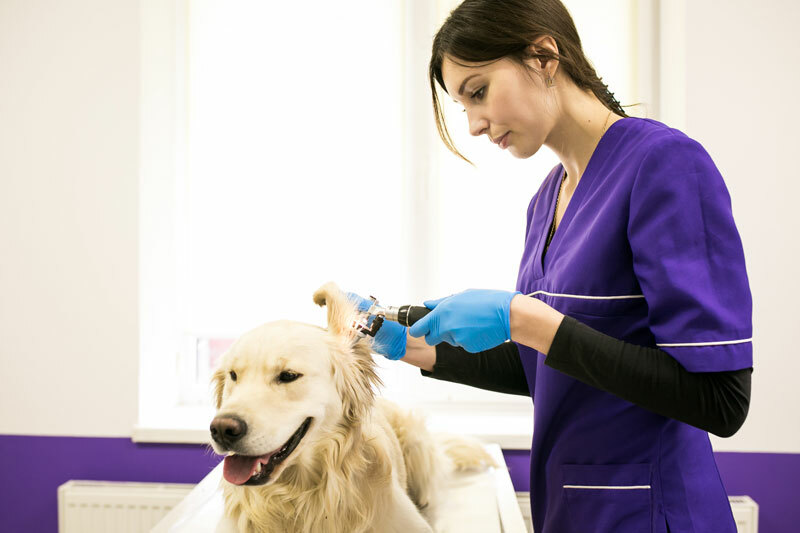 Clare Wilson MA VetMB CCAB MRCVS PG Dip CABC – highlights this in her article in the Veterinary Times, entitled ‘Behavioural Referrals – who to choose.’ Please click here to read the article.